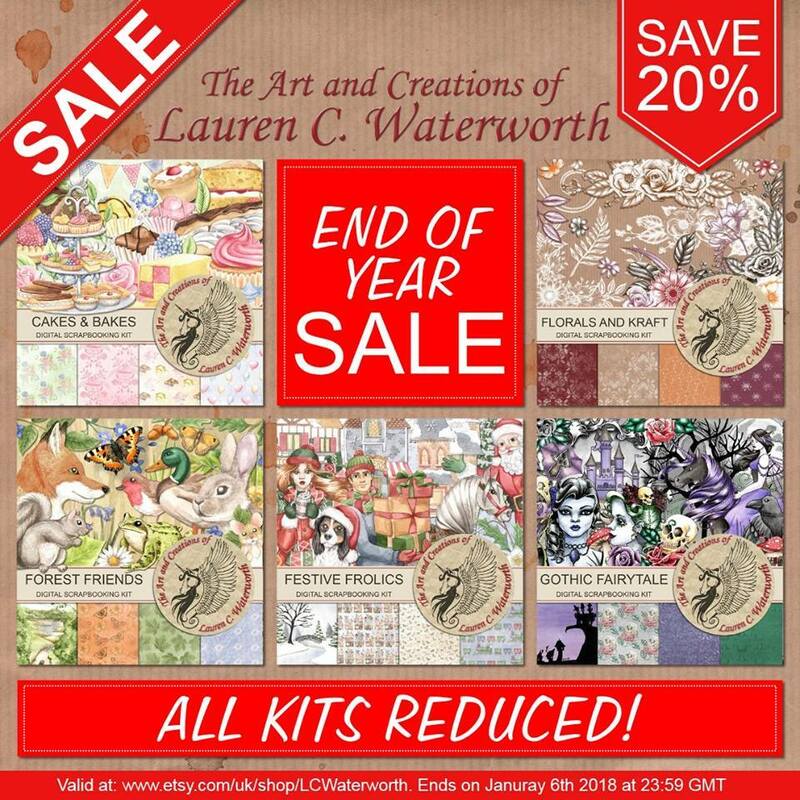 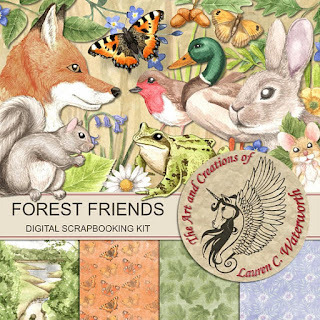 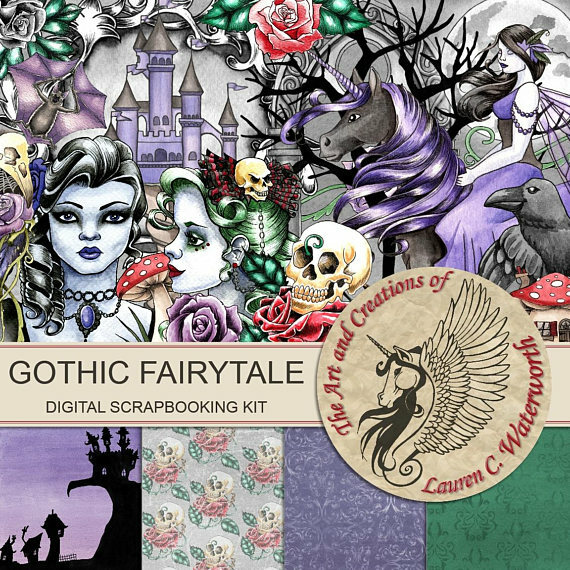 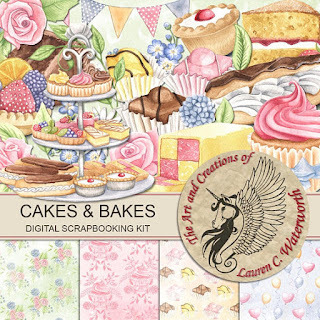 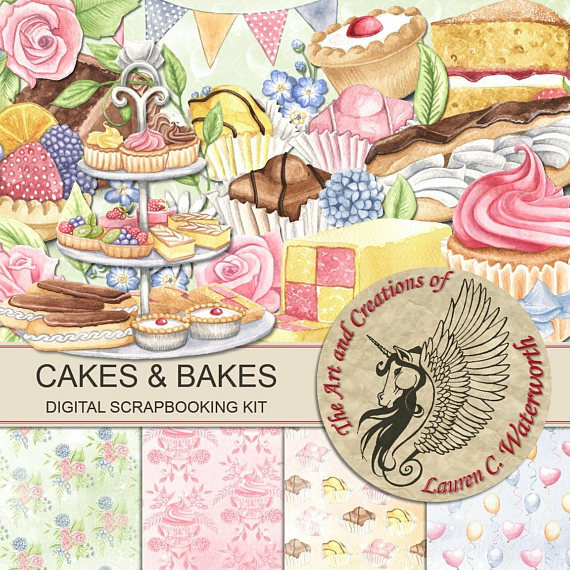 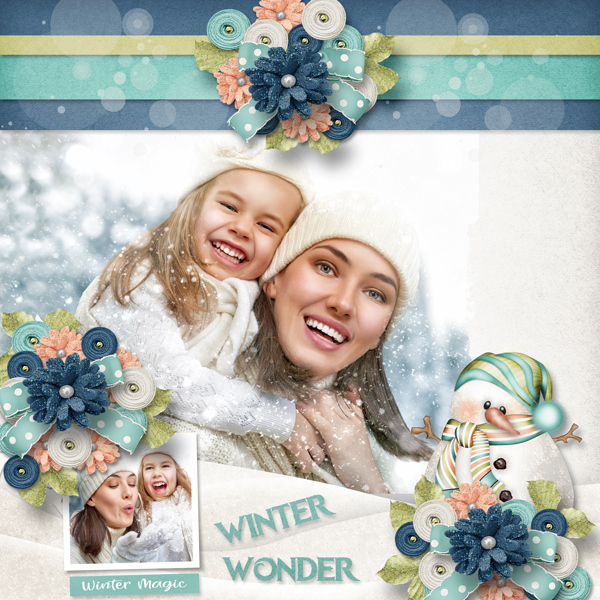 Used kit by Jumpstart Designs and used Angi Designs CU V 99. 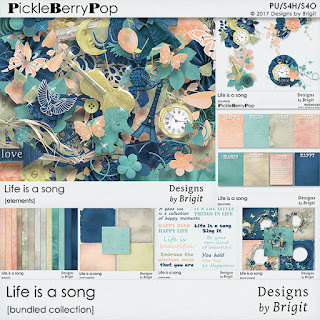 New by Designs by Brigit called Life Is A Song. 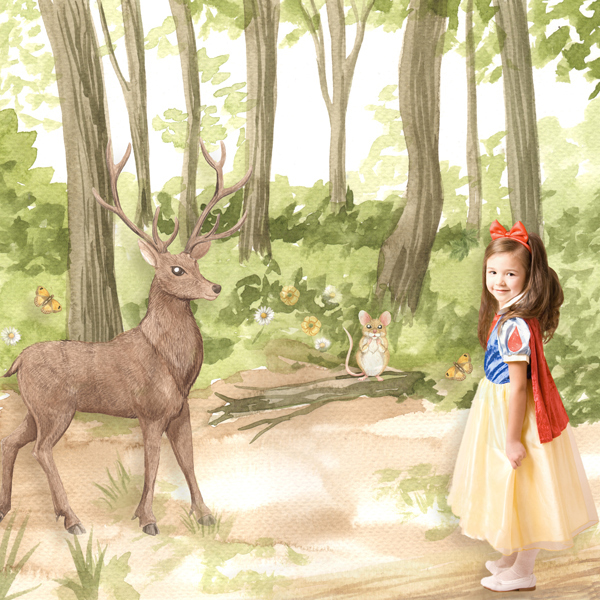 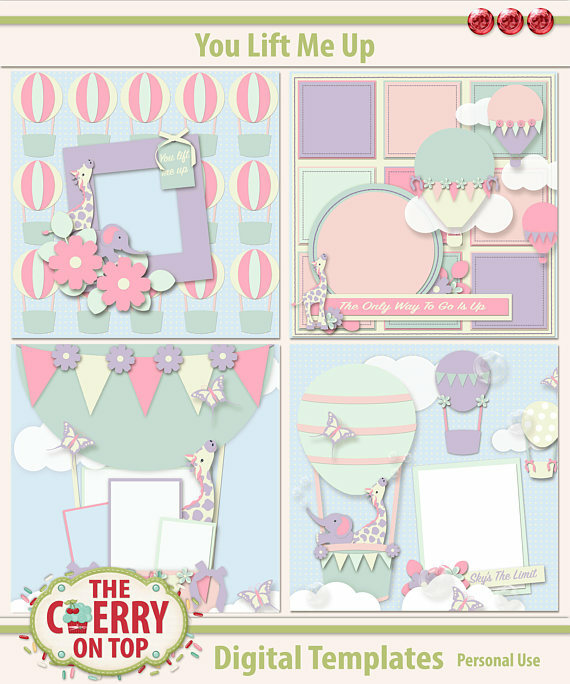 It is available here; https://pickleberrypop.com/shop/product.php?productid=62857&page=1 Template by Celinoa. Year End Sale through 1-6-18 23:59 GMT. Used Sous les Couleurs d une Ecole de Samba by Pat's Scrap. Template A Moment Captured by Heartstrings Scrap Art. 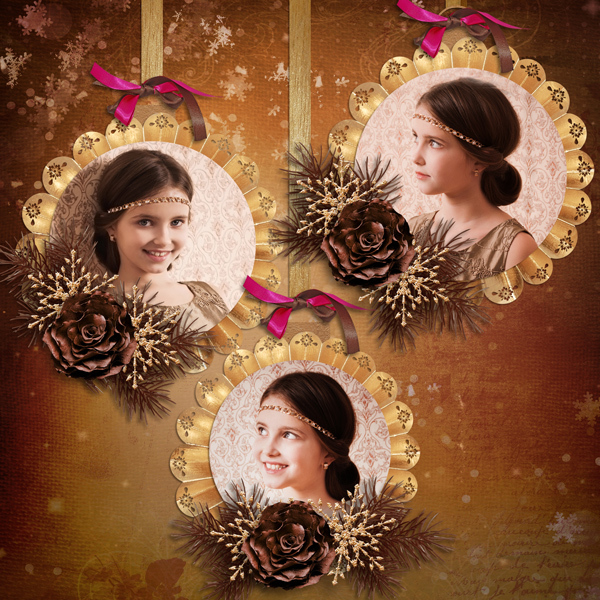 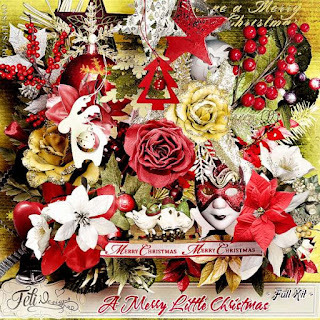 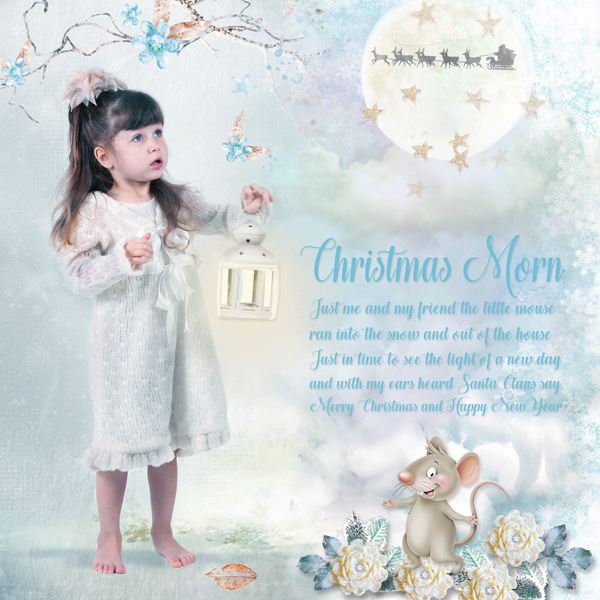 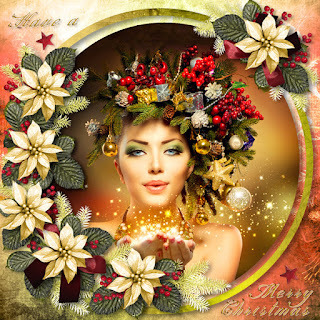 Christmas Eve Template by Saskia Designs. 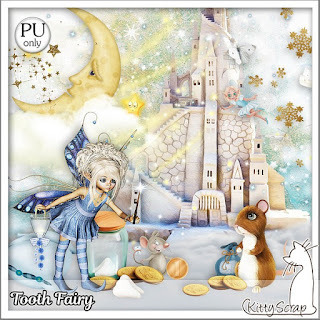 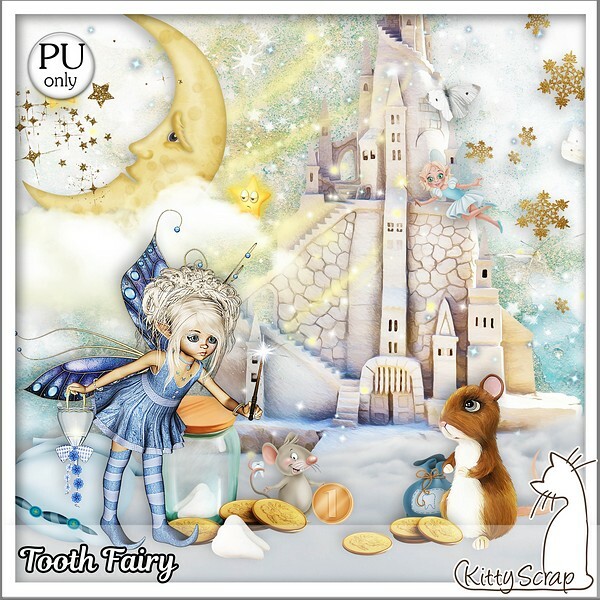 The kit used is Dita Designs Golden Days. 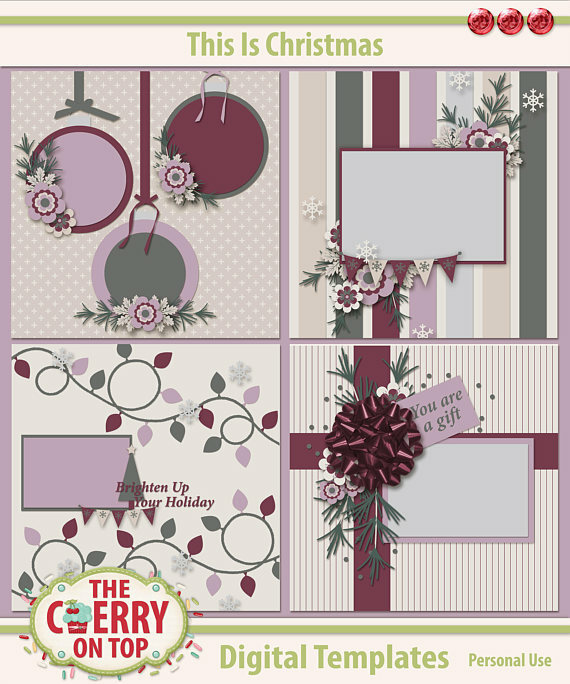 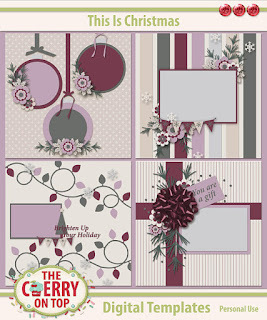 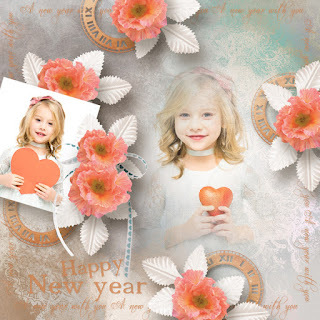 Template This is Family by Heartstrings Scrap Art. 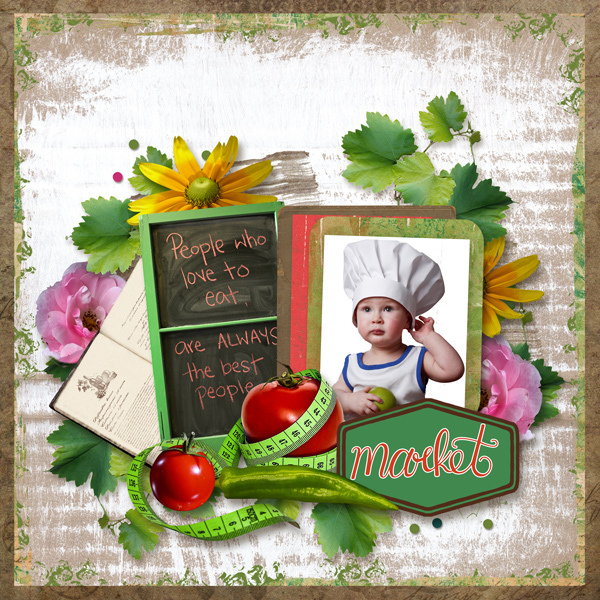 Used Valentina's kit Apples and Tomato. 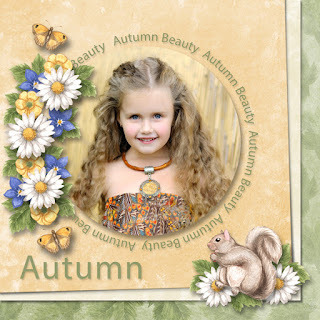 Used Template 6 by Pat's Scrap. 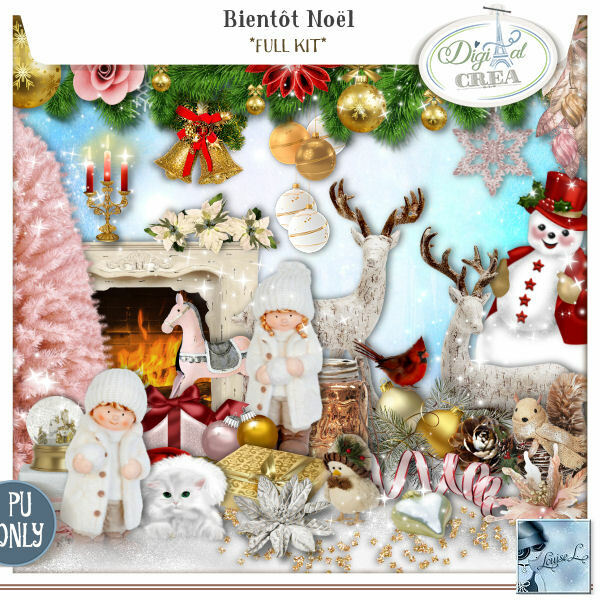 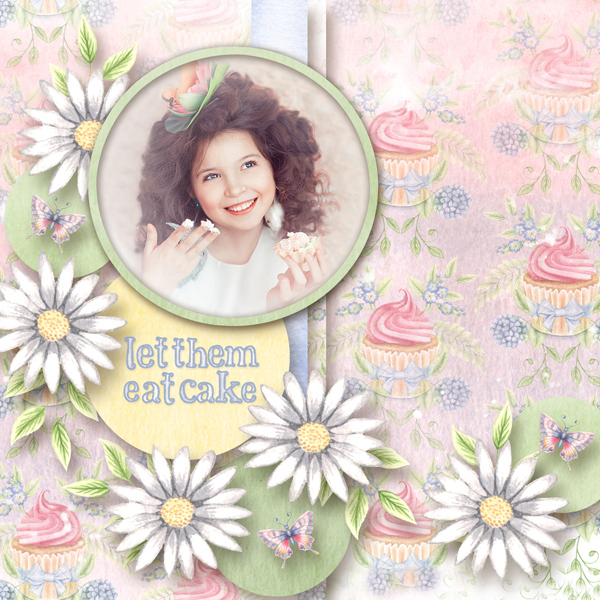 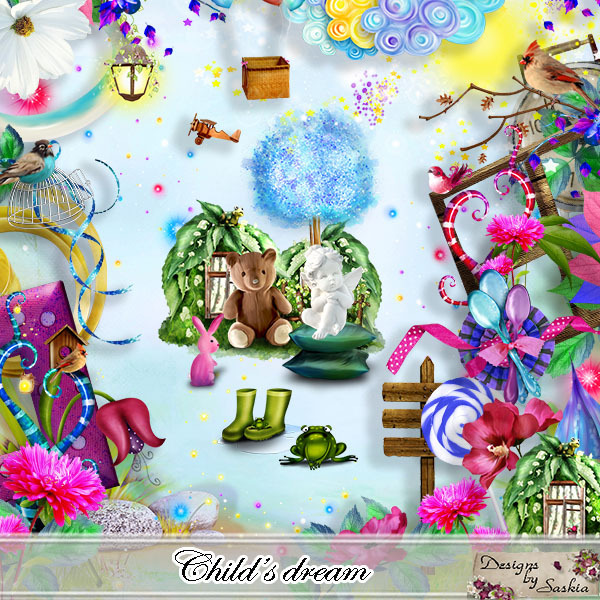 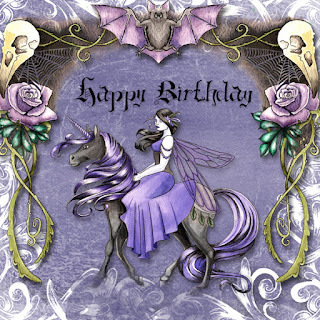 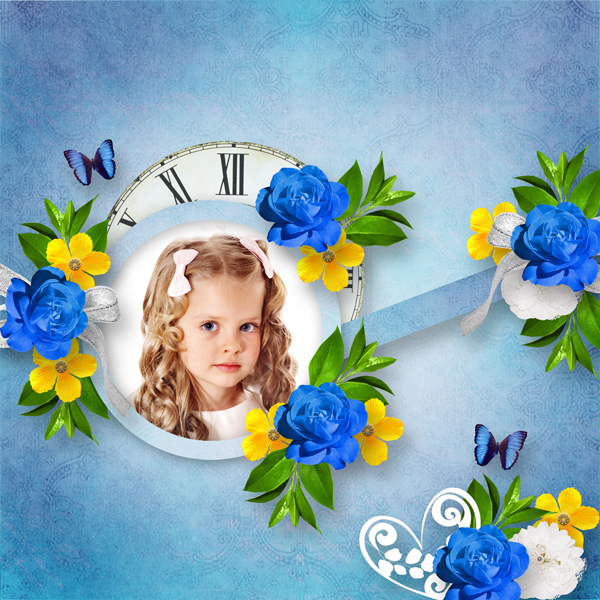 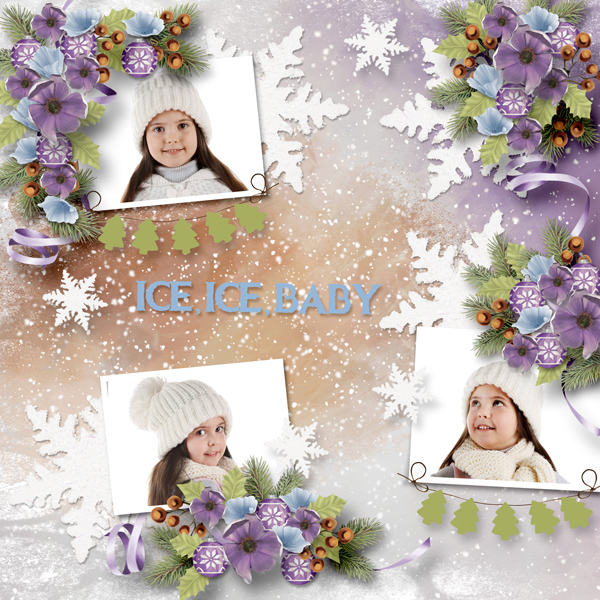 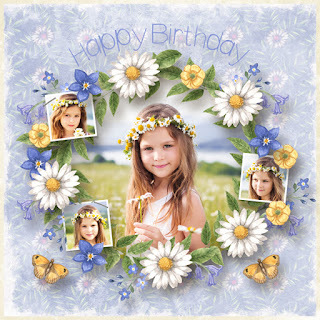 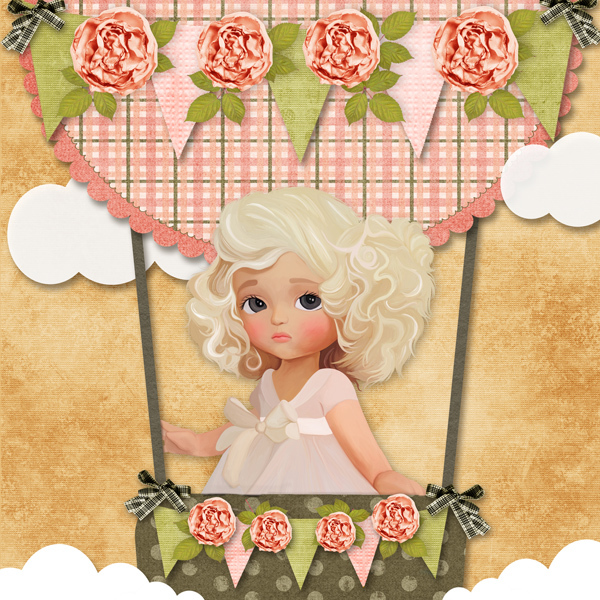 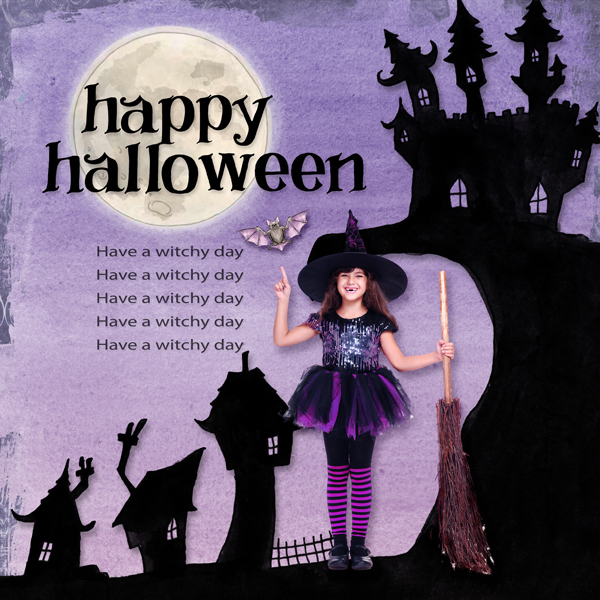 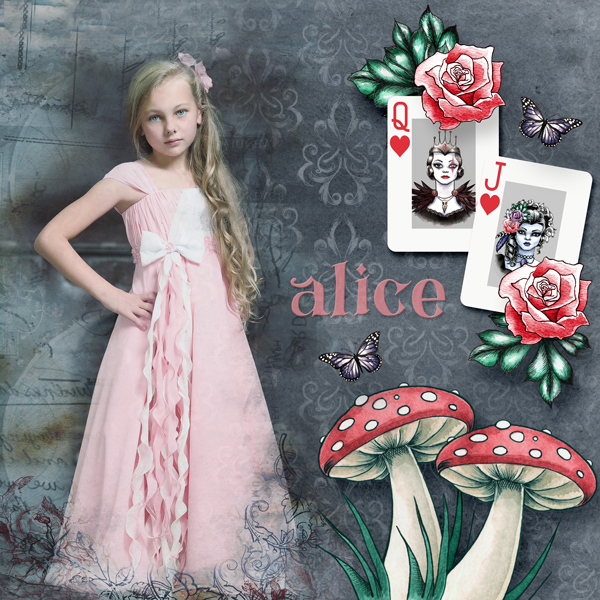 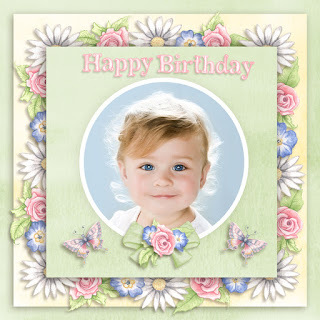 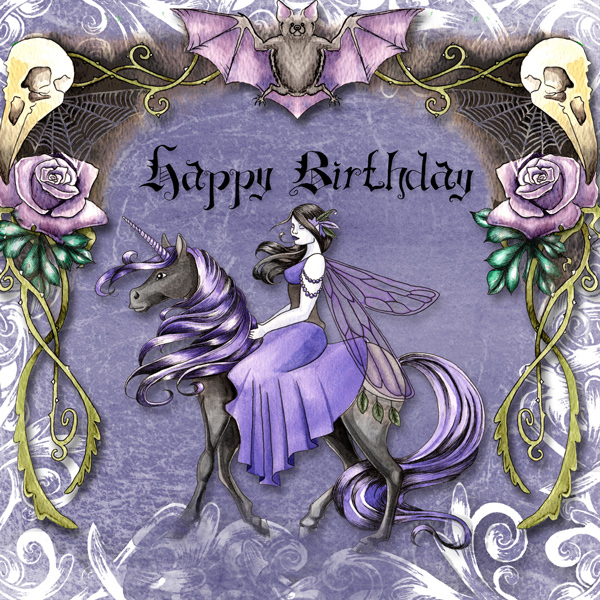 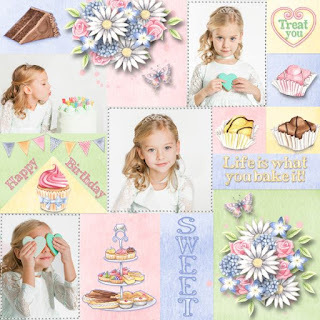 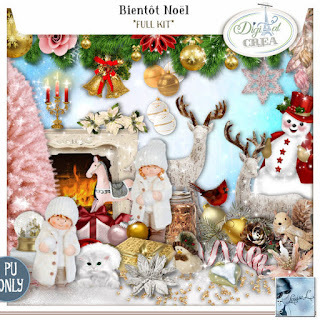 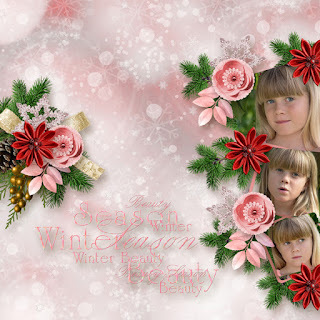 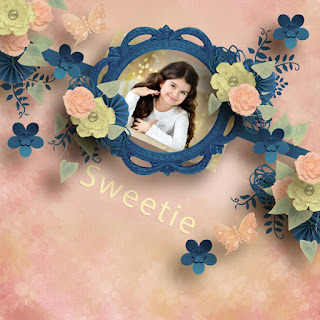 Template by Ilonka Scrapbook Designs.